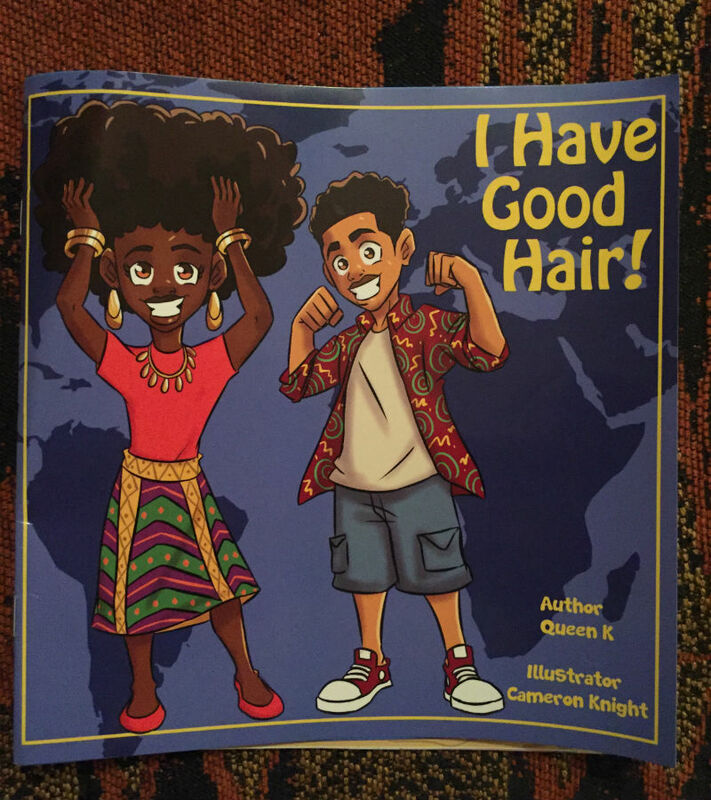 Author Queen K has launched two children’s books that she wrote and published, including ‘My Beautiful Hair’ and ‘I Have Good Hair,’ books aiming to promote confidence in children appreciating and loving their hair. 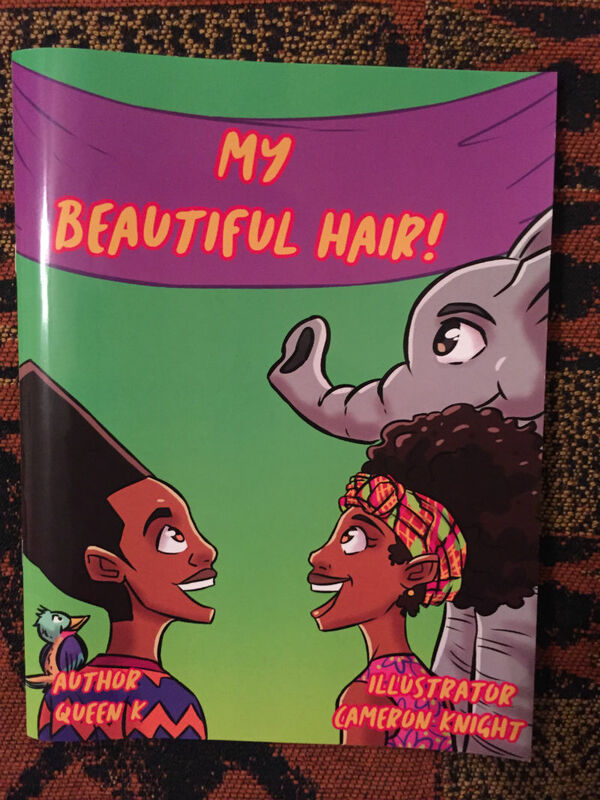 The launch will be accompanied by a book signing on December 23 from 12.00pm to 2.00pm at Brown and Co.
Queen K said, “I am encouraging readers to take a selfie with their books and put it on Instagram with #mybeautifulhair and #ihavegoodhair. Books are almost sold out. “The power is in the hair. I’m trying to promote and generate a new outlook of our hair. As black hair is beautiful and we can see that people are seeing that and appreciating that as more have given up perms and are flaunting their natural look. Men are also growing their hair out as well which is fantastic.